After defeating Braun Strowman at the Elimination Chamber their rival wasn't over just yet. 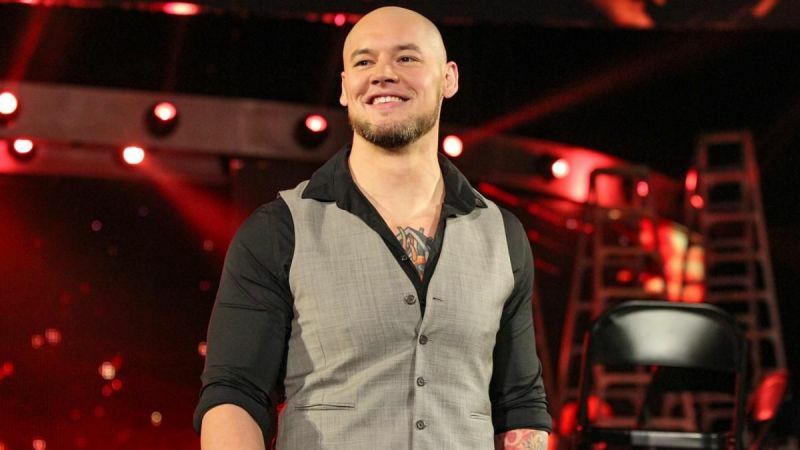 Baron Corbin's rival with Braun Strowman wasn't over just yet. 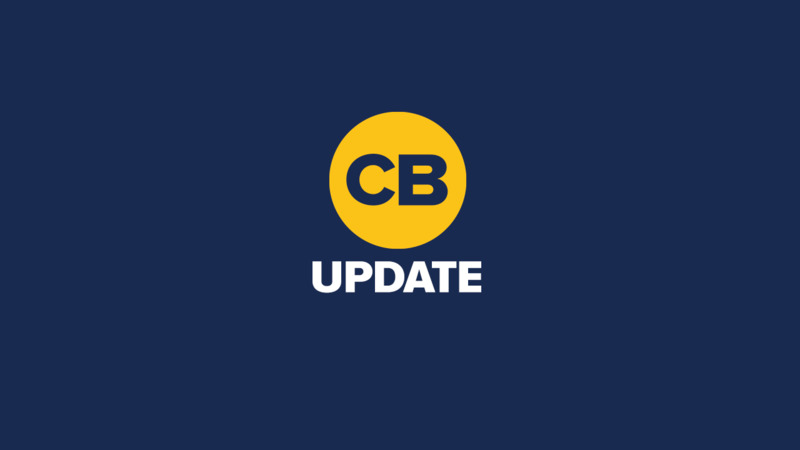 Results: Braun Strowman defeats Baron Corbin by slamming him through a table. After defeating Bobby Lashley & Lio Rush for the Intercontinental Championship, Finn Balor would team up with Ricochet. Ricochet making his first-ever Raw debut and having his first-ever Raw Match. Bobby Lashley & Lio Rush teaming up to look for a win against the Intercontinental Champion Finn Balor & Ricochet. Results: Ricochet & Intercontinental Champion Finn Balor defeats Lio Rush & Bobby Lashley by pinfall. The Lucha House Party would have their first-ever match against Zack Ryder & Curt Hawkins. They would be looking for a big win against Zack Ryder & Curt Hawkins. Zack Ryder & Curt Hawkins are a new tag team on Raw so they'd be looking for their first big win. Results: The Lucha House Party defeats Zack Ryder & Curt Hawkins by pinfall. After winning the Raw Tag Team Championships defeating Chad Gable & Bobby Roode on Monday Night Raw on 11th February 2019. Their next competitors being NXT'S Tommaso Ciampa & Johnny Gargano. Tommaso Ciampa & Johnny Gargano made their debut on Raw last night facing their first competitors WWE Raw Tag Team Champions The Revival. Results: Tommaso Ciampa & Johnny Gargano defeats WWE Raw Tag Team Champions The Revival by pinfall. Disappointed that they lost their chance to become the first-ever WWE Women's Tag Team Champions Nia Jax & Tamina confront Sasha Banks and Bayley. Before they got confronted, they told the WWE Universe that they would defend their titles to anyone on Raw, Smackdown Live, NXT and even women from the Hall of Fame. Nia Jax & Tamina suddenly came out becoming their first rivals. What do you think will happen with the WWE Women's Tag Team Champions? After going through a rough time with Drew McIntyre, Dolph Ziggler & Braun Strowman splitting up The Shield. Dean Ambrose & Seth Rollins had a chance to battle Dolph Ziggler & Drew McIntyre for the WWE Raw Tag Team Championships. Defeating Dolph Ziggler & Drew McIntyre for the WWE Raw Tag Team Championships, Dean Ambrose attacked Seth Rollins. Throughout weeks of battling each other Dean met Drew in the ring again. Results: Drew McIntyre defeats Dean Ambrose by pinfall. 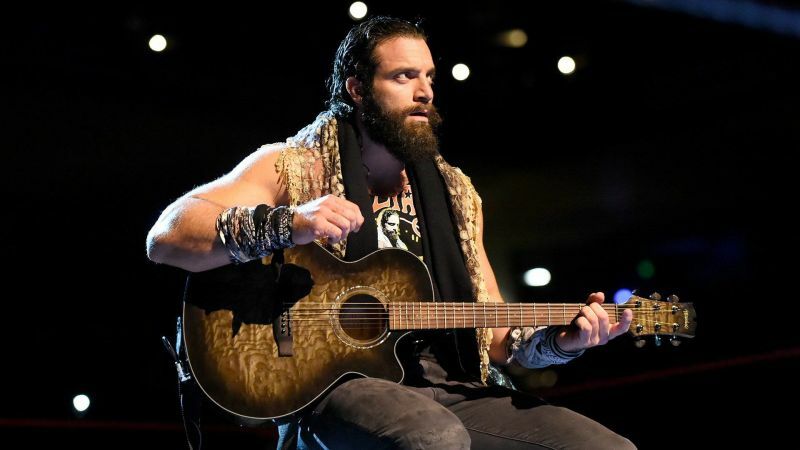 Making his normal appearance in the ring with his guitar Elias goes to play a song for the WWE Universe. Elias would get interrupted by Aleister Black as he makes his first debut appearance on Monday Night Raw. 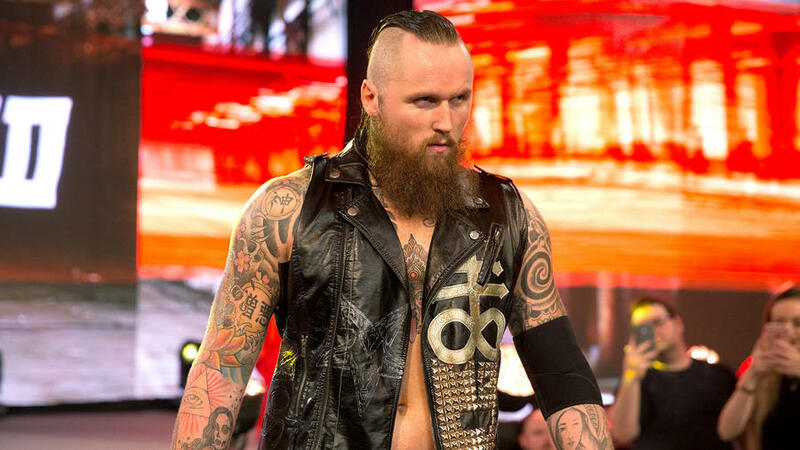 Results: Aleister Black defeats Elias by pinfall. After getting defeated at Elimination Chamber, Ruby Riott gets another chance at battling Ronda Rousey. But this time, Ruby Riott has her two friends with her this time, Sarah Logan & Liz Morgan. But who will win this match? Results: WWE Raw Women's Champion Ronda Rousey defeats Ruby Riott by submission.